Introducing the world’s first beetroot powder tested for inorganic nitrates. This ensures that you are buying the highest quality beetroot powder in the world. Our Tectanic Red lists inorganic nitrates inside the supplement facts panel. The competition that sells plain old beetroot powder cannot guarantee this quality. It would be like buying car oil and not knowing what grade of oil you are buying. Put the wrong oil in your engine and you have big problems. So why would you buy a beetroot powder and not know the amount of inorganic nitrates it contains? Answer: you don’t. You only but a beetroot powder, like Tectanic Red, that has been tested for inorganic nitrates. 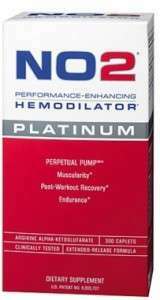 It was based on the amino acid arginine increasing nitric oxide in the body thus giving you a better pump. In reality, when the marketing hype dust cleared a few years after it came out, many people, including myself, felt that it was the biggest SCAM ever to hit the supplement industry. Now let me be clear in that using nitric oxide to increase performance is a very good idea, however trying to do it with L-arginine will not work. I went on to write about this scam in this article. To take what was used in the study and at that dose most people couldn’t afford it. However, that didn’t stop most supplement companies from using it. And as predicted, most supplement companies just dusted it in to increase their profit margin while ripping you off. Here are the best videos explaining how eating vegetables can increase your pump and how it does it. I highly suggest you watch them. After I had discovered this I wanted to supply my customers with a natural product high in nitrates. Enter Tectanic. 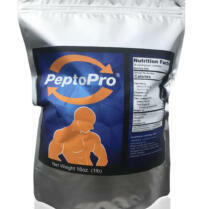 The first sports nutrition supplement that was vegetable based that contained a high level of nitrates. Tectanic was a specially processed spinach powder that contained high amounts of nitrates. Tectanic worked for a lot of people. And we knew it would too be based on the science that you saw in the videos above. Many of our customers enjoyed the product for a while. But about a year and a half after the product came out something better came out. I knew then I had to discontinue Tectanic and began working on the new version of Tectanic. If I were going to get nit picky about our old Tectanic it would be the fact that the product did NOT list the amount of nitrates on the label. I did not like that. I want to be totally transparent about the products I sell, and LAB TESTING is huge. Lab testing is what differentiates the companies with ZERO quality control and companies that PROVE what is on the label is in the bottle. Therefore, the NEW version of Tectantic will have the nitrate amount listed on the back label & of course, according to the laws set by the FDA and the CFR 111’s, these nitrates are verified by a 3rd party laboratory. 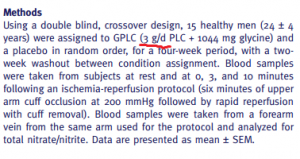 This is the first time in the history of the supplement industry that a supplement company has tested the nitrate level in a “pump” product and verified by a 3rd party lab analysis. The beetroot powder is a specially processed powder to contain a high level of natural nitrates. It is also nutrient dense, containing significant quantities of polyphenols and potassium. Potassium is primary electrolyte & plays a critical role by helping transport glucose into the muscle cell. It helps in minimizing muscle cramps and fatigue. It aids in faster recovery after the performance. Forget about eating arugula, and it is not going to happen. What makes Tectanic Red beetroot powder so special is the fact that you can quickly consume a hefty dose of natural nitrates pre workout! The result, the best pump you have ever have. 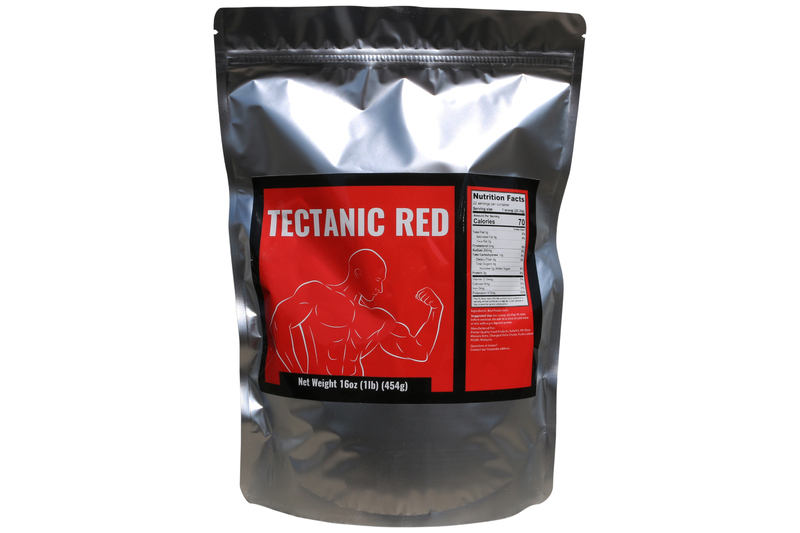 Pre-workout products should all be like Tectanic Red, and It will give your muscles more oxygen to lift harder, get stronger and the nitrates to give you a pump! This product will be THE best pre workout product you have ever used. I suggest taking it 30 minutes BEFORE you workout. In addition, Tectanic is super healthy for you. If you are concerned about your heart health, Tectantic RED is an awesome product for heart health. Another added bonus. ERECTIONS! WARNING: Do not use antiseptic mouthwash when using Tectanic Red. Watch this video. Tectanic, beetroot powder is our new pre workout pump product. It’s the first product in sport nutrition history to have the nitrates, 3rd party lab tested, in the supplement facts panel. Natural nitrates are shown in studies to help boost athletic performance. If you can increase your intake of natural nitrates your performance will improve. Mitochondrial biogenesis in mammals: the role of endogenous nitric oxide. STACKING. If you wish to stack Tectanic you can. These are PROVEN, through research to also raise N.O. levels in the body. You take Tectanic Red 30 minutes pre workout and just make sure you take at least 4 capsules of the Glycocarn. Have fun with your pump!